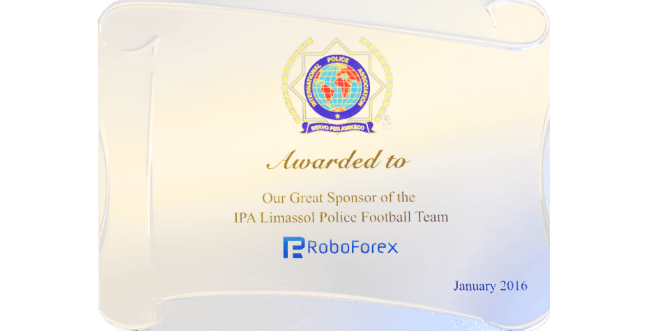 RoboMarkets Ltd (formerly RoboForex (CY) Ltd) is the official sponsor of the Limassol Police Department football team (A.E.A.K). 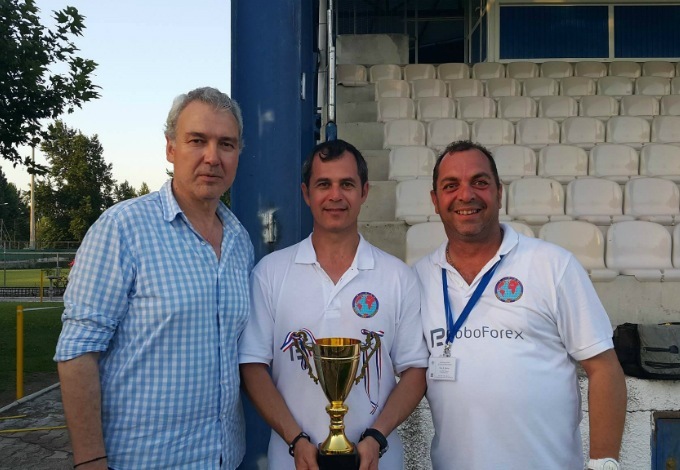 We’re very pleased that the Company was able to help regional sport development, which, in our opinion, is a more decent way to invest money than running expensive promotional campaigns. 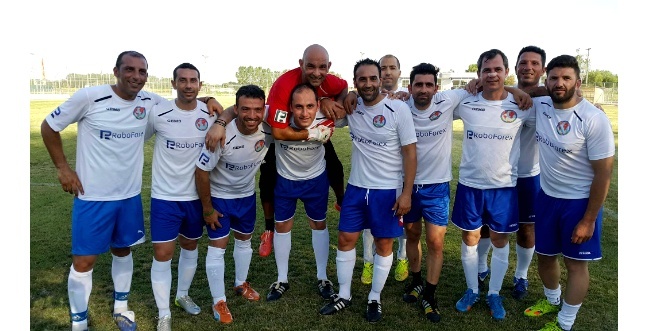 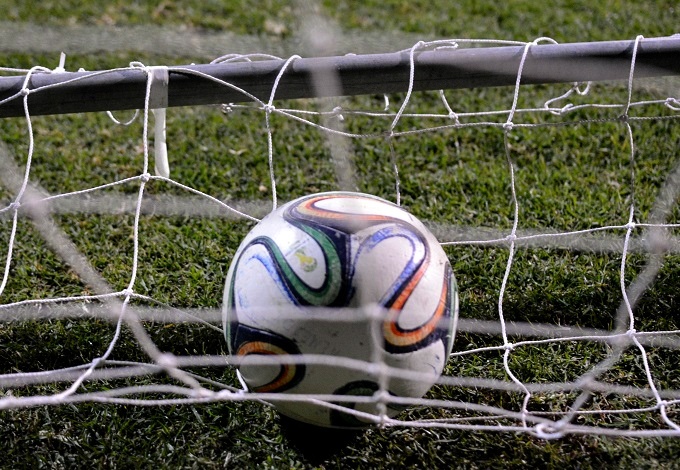 IPA Limassol Football Team was founded in 2011 to participate in charity games. 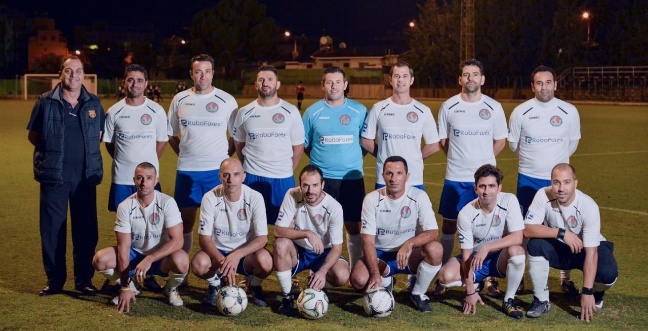 The team roster consists of amateur athletes, who played football in the evenings to fight stress and find new ways of self-fulfilment.